Three thousand years ago, when alphabetic writing had just begun to spread across the masses of the ancient Near East, written words were far more than idle marks meant simply to be read. Who were the Nabataeans, the industrious Arab people who built the city of Petra and its towering rock-cut monuments over 2,000 years ago? Editor Robert R. Cargill describes the special festschrift double issue of BAR dedicated to the career of Hershel Shanks, BAR’s founder and longtime Editor. Distinguished Harvard University professor and Ashkelon excavation director Lawrence Stager died on December 29, 2017, at the age of 74. Straight from the field to you, hear from the individuals who were awarded BAS dig scholarships in 2017. 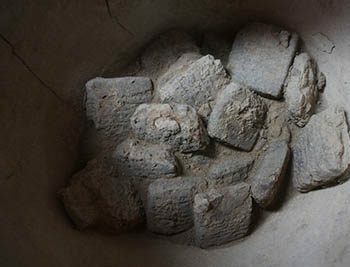 Archaeologists working at a Bronze Age site in Iraqi Kurdistan discovered a trove of Assyrian clay tablets. Many of the tablets had been stored in a ceramic vessel, perhaps for safekeeping. Who Tells the Truth—the Bible or Archaeology? Is the Hebrew Bible a bunch of tales with no value to a historian? Does archaeology hold the keys to truth instead? What are the limitations of both sources of information? 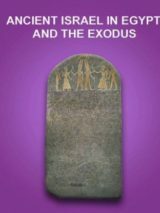 Is it even possible to write a comprehensive and honest history of ancient Israel? 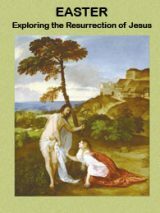 Eminent archaeologist William G. Dever attempts to marry archaeology and the Bible.